The summer of 2016 has been a blessing and a curse to the citizens of Erie, PA. The students are finally out of school and are ready to enjoy the next two months with out homework and staying up past their regular bedtimes. Yet, there have been acts of gun violence and the city has been suffering from a heroin epidemic over the past couple of months. Along to go with that, Erie has been suffering with funding for summer programs and the arts and music programs in the Erie School District have been threaten to be taken out of the schools within the next year. Some citizens of the community have been seeking some programs to not only keep their children off the street and safe for the summer, but also keep their mental gears going and one of these programs are called “The Footlights Theater Program”. The program was created in 1975 and has grown over the past years. This program’s objective is to not only teach the arts, but to teach the students the value of live entertainment and how to come together for a common goal. They also want to teach the students about the value of hard work, discipline, and the joy of giving back to Erie. KC McCloskey grew up in the program. She started with the program in 1998 and went on to become the stage manager, assistant director, and now director of the program. 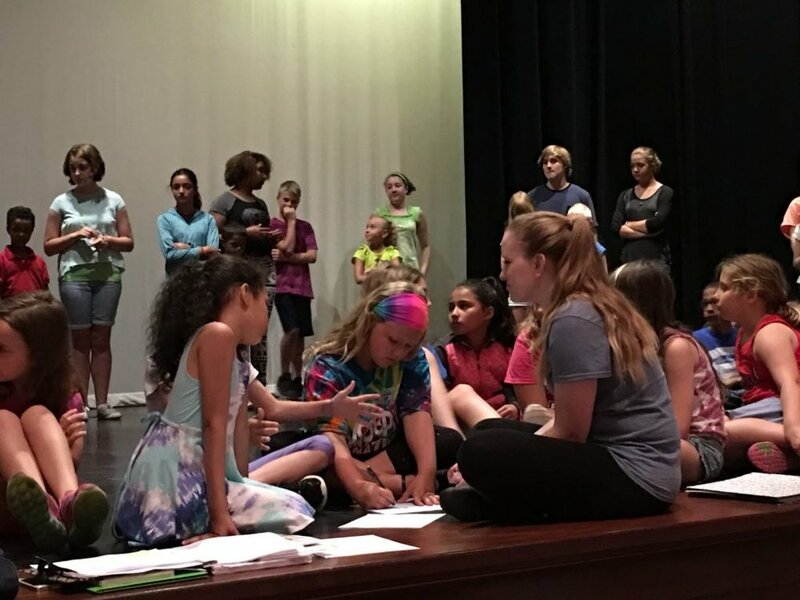 When it comes to putting on musicals every summer, KC gets suggestions from the students in the program and this year they have chosen to put on a production of “Disney’s Beauty and the Beast”. KC stated, “We wanted to do this particular musical because if you pay attention to the storyline, you will see that there is such a positive message. The message is “Love can be found anywhere.” It does not matter who you are or where you come from. You are valuable. Just as the Beast felt, his life was not valuable until someone showed him love and then he began to realize it." She is not the only person that has started as a cast member to alumi to director. David W. Mitchell started in the program when he was eight years old and went on to be in charge of the program for 27 years. David is very happy that the program is still going strong and growing every summer when it comes to the students wanting to join the program. He went on to say, “This is the most ethnicity diverse cast since the being of the program, which I am truly thrilled about. In the past, we would have about three to five children from different ethnic backgrounds. Now we have a great mix of children from all over the county of Erie. To have all these children come together for a one goal is such a positive feeling." Karina also stated, “Our program gives the students an opportunity to have fun during the summer. 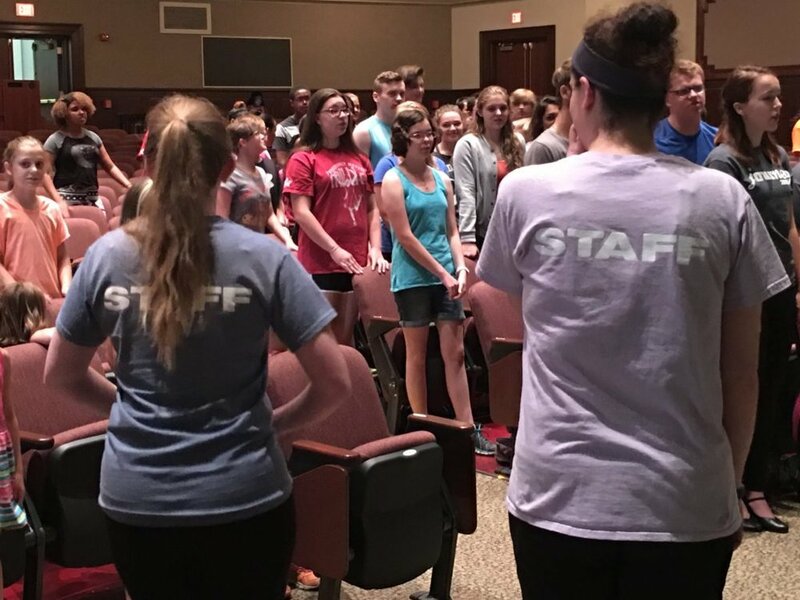 Its not only educational, but all children are welcome to become cast members, meet new people, and to make history in the Erie Footlights tradition." He went on to say, “It is up to Erie to provide programs for the youth to keep them on the right path. This is where I hope we can come in because we want to give children a place to learn, meet new people, and hopefully find a passion in the arts." The Erie Footlights Theater production of “Disney’s Beauty and the Beast” begins on Aug. 3rd to Aug. 5th at 7:00 pm at Strong Vincent High School and yes, this production is free to the public.